Doulas provide continuous support, guidance and support for the whole family through pregnancy, birth and the early days of parenthood. Filling a role that new mothers and families have always needed, a doula is there to listen and not judge. She is not a friend. She is not a healthcare provider. She is a mother figure of the most ancient kind. Her life experience empowers you. She is a reassuring presence who will always listen to you and support you in your chosen path. She will remind you of your choices, and the reason you made them, when you doubt, are anxious or afraid. She sees you; the real you. Her understanding of your journey supports your self-confidence. She eases pain with a touch, a word, a look…. She is a doula. A free initial consultation in the comfort of your own home or via Skype to discuss how I can support you. This is an opportunity to see how we connect and to ask any questions. A chance to debrief any previous birth experiences. At least one post natal visit - an opportunity to talk through your birth and answer any questions; get help with breastfeeding etc. I believe that giving birth to life is a huge gift. Birth is a natural, profound and spiritual experience that transforms a woman’s life. For me, nature is the key. Following a woman’s intuition about how she wishes to birth and care for her baby, in whatever way she wants to do this, is of paramount importance. Her body knows what to do. Sometimes we just need help to get our minds out of the way! I feel that if a woman is fully present in her life, she can achieve anything. Every woman is different, every birth is different. 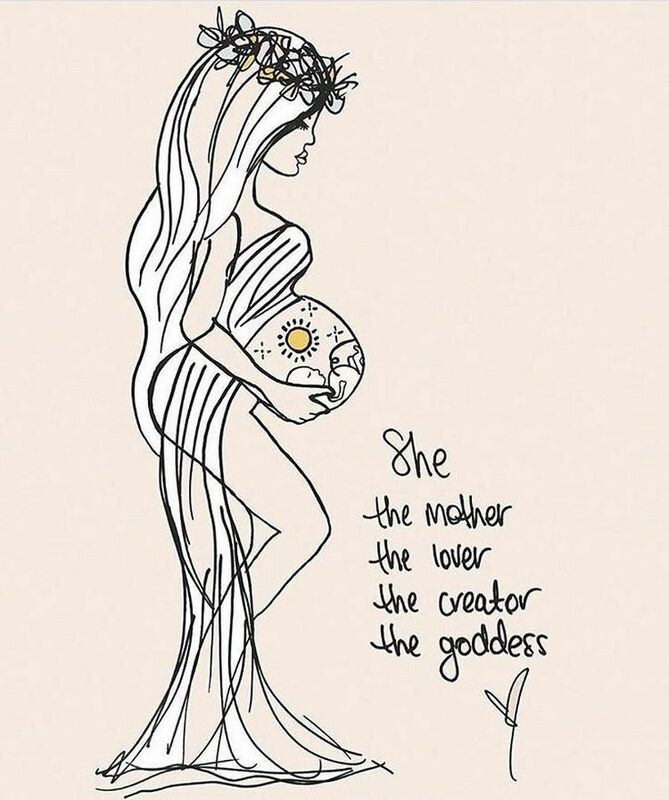 But if you can give every woman space, time, information and some confidence to follow her own intuition, respect, love and care then she has every chance to make this incredible transition into motherhood on her terms. I had two amazing, quick and straightforward home births with my children with no pain relief other than Ayurvedic massage and a hypnobirthing CD. This led me onto a passion for childbirth and the path of becoming a Doula. I trained in 2010 and have had many different experiences in that time including supporting single women as well as couples, attending home births, hospital births, VBAC, planned and emergency C-sections, induction and water births. I also breastfed successfully both my children for 2 years and am experienced in assisting this if needed.